Rob studied medicine at St George’s Hospital Medical School, University of London before going on to specialise in general practice. He undertook his GP training through University College London Hospitals. It was during this time that his interest in sexual health was sparked after working in a busy London sexual health clinic. 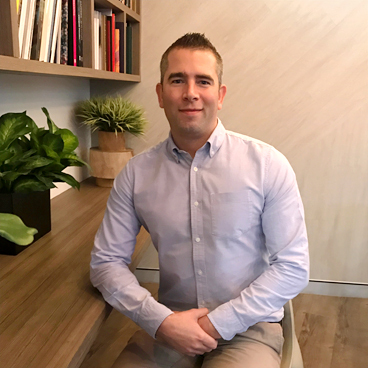 After completing his GP specialty training, he moved to Sydney and began work as a registrar at Sydney Sexual Health Centre, Sydney Hospital. He spent two years at SSHC before joining Taylor Square Private Clinic in May 2014 and now joins Holdsworth House Medical Practice in July 2017. Rob also has a strong interest in aviation and is registered with the Civil Aviation Safety Authority (CASA) as a DAME (Designated Aviation Medical Examiner). Prior to medical school, Rob had even considered a career as a pilot.